Juan Gonzales is an IRS Enrolled Agent, licensed to practice before the IRS on all tax matters. Juan has been working in the income tax field for over 25 years. He is also registered with the California Tax Education Council as a professional tax preparer. 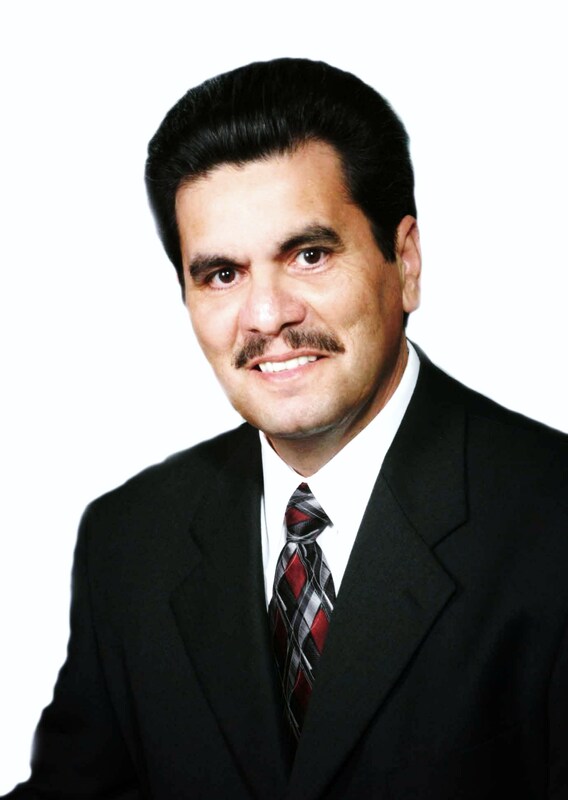 Juan holds a Master’s Degree in Management, and is licensed in taxation, insurance and real estate. He is also a California Notary, and has been in business for over 25 years in the Southbay Area. Juan is involved in the local community. He served as a Police Sergeant for 31 years in San Diego. He has served on various local community organization boards and commissions. He was a board member with the California Conservation Corps, the Latino Peace Officers Association. He has served on the San Ysidro School Board, the Chula Vista Board of Ethics and the Chula Vista Civil Service Commission. He has worked closely with local schools to help mentor youth. Currently he is member of the National Association of Tax Professionals, the California Association of Enrolled Agents and the Chula Vista Chamber of Commerce. If you have a quick question, use the button below to send us a quick question and we will respond via text.